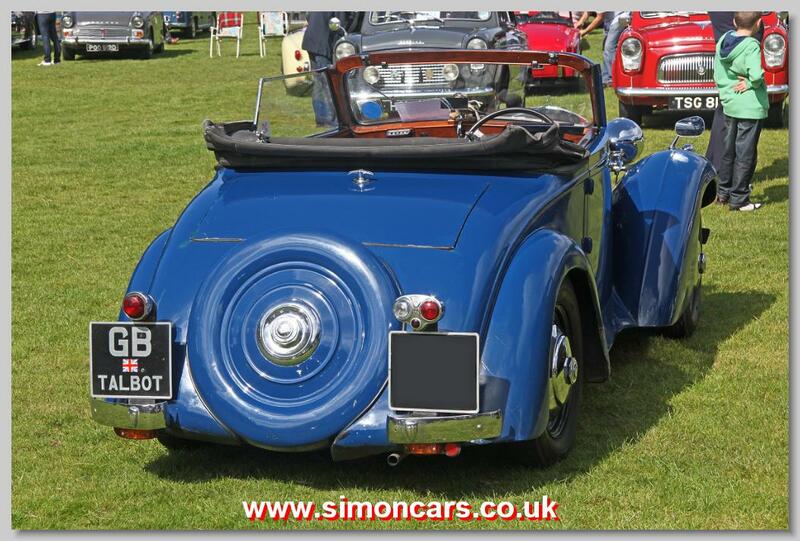 Edward Dixon Abbott took over the Farnham based company of Page and Hunt in 1929 and used the experience he gained as a designer at Wolseley to form a succesful coachbuilding company. Building bodies for Frazer-Nash, and Lagonda and then Sunbeam-Talbot and Healey after the war, with some one-off Bentley, Rolls-Royce and Ferrari. 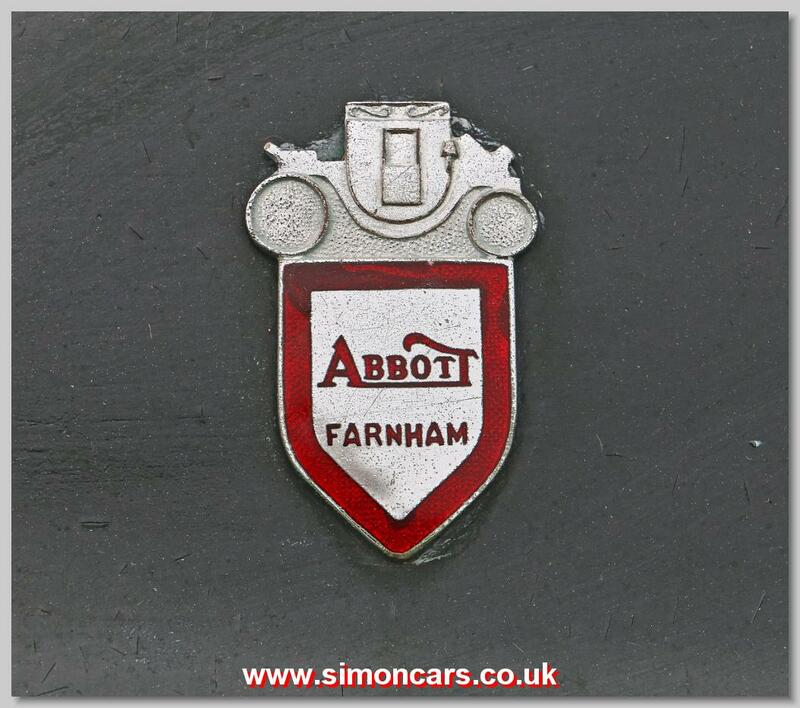 At the end Abbotts was best known for its 'Farnham' estate cars built on the Ford Consul and Zephyr-Zodiac cars of Mark One to Mark Four. 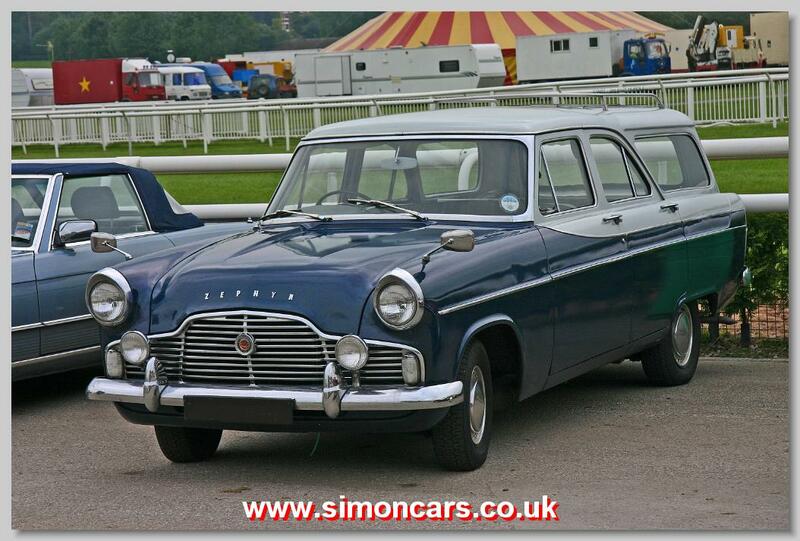 Ford Zephyr 206E Estate. Abbotts of Farnham built estate cars on the Mark Two Ford Zephyr and Zodiac bodies. 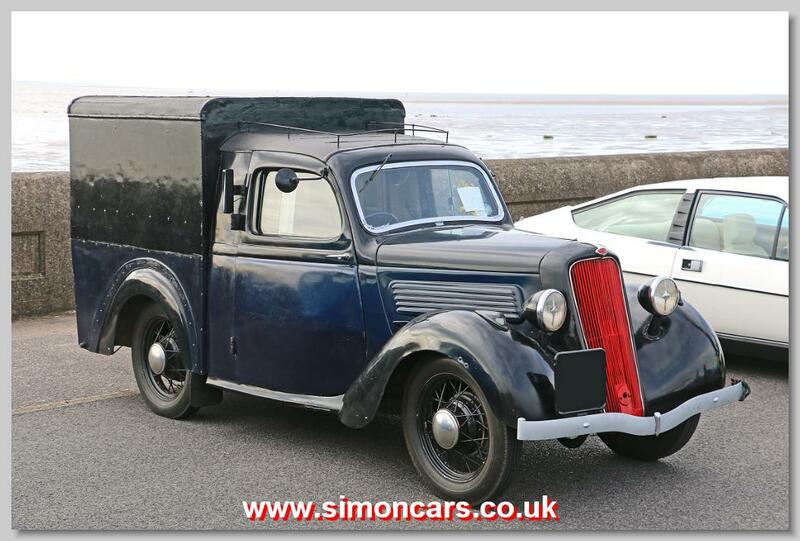 Ford CX10 1935 Van. 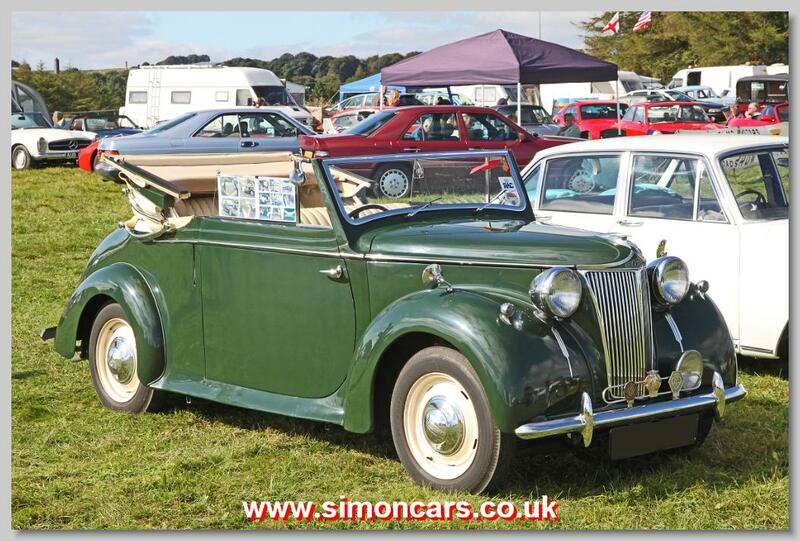 The CX10 was introduced in 1935 with 1,172cc sv 10hp engine. 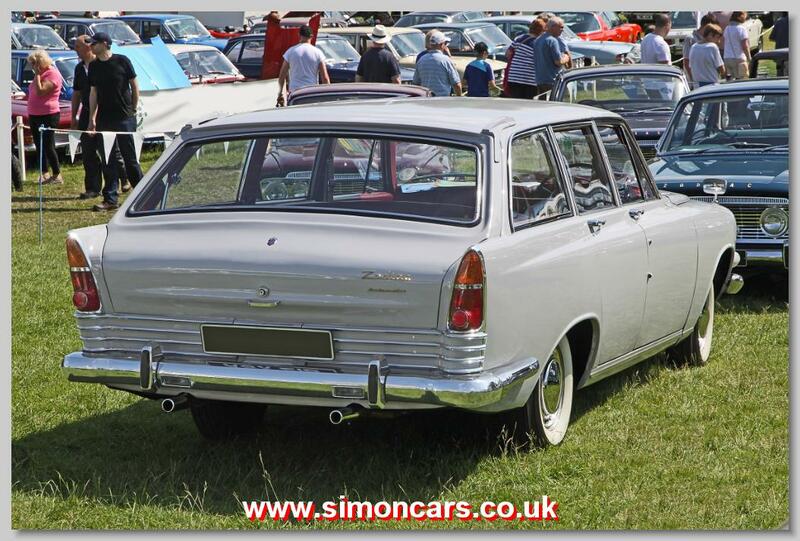 A number of coachbuilders provided utility bodies on the model including Abbotts of Farnham and Dagenham Motors Ltd.
Ford Zephyr 6 MkIV Abbott Estate. Abbotts of Farnham extended the roof and fabricated a rear door to fit into the opening where the bootlid had gone. 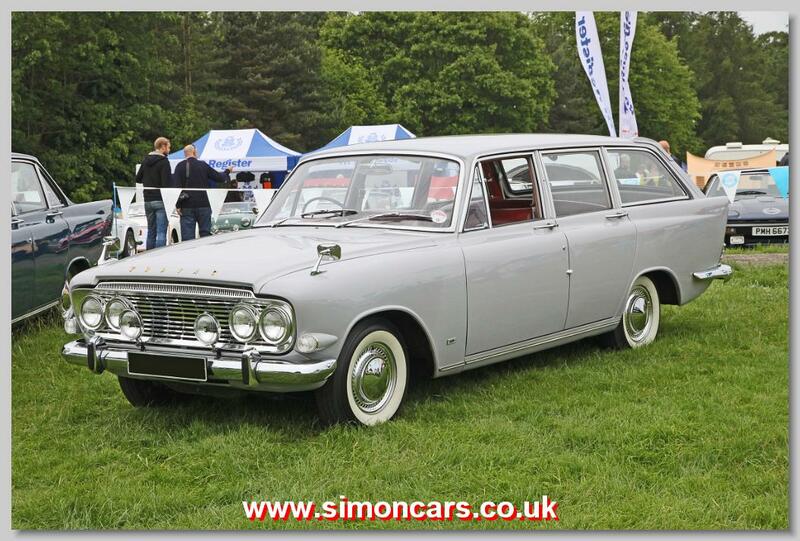 Ford Zodiac 1964 MkIII Abbott Estate, with coachwork by Abbotts of Farnham. Ford Zodiac MkIV Farnham Estate. 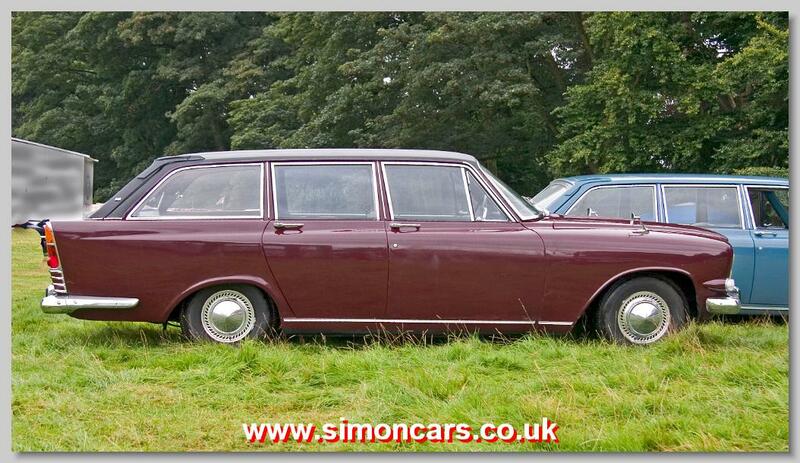 The Zodiac MkIV was announced in Spring 1966 and the estate version launched later at Earls Court in 1966. Estates were built by Abbots of Farnham and cost £460 on top of the £1220 price for the Zodiac. 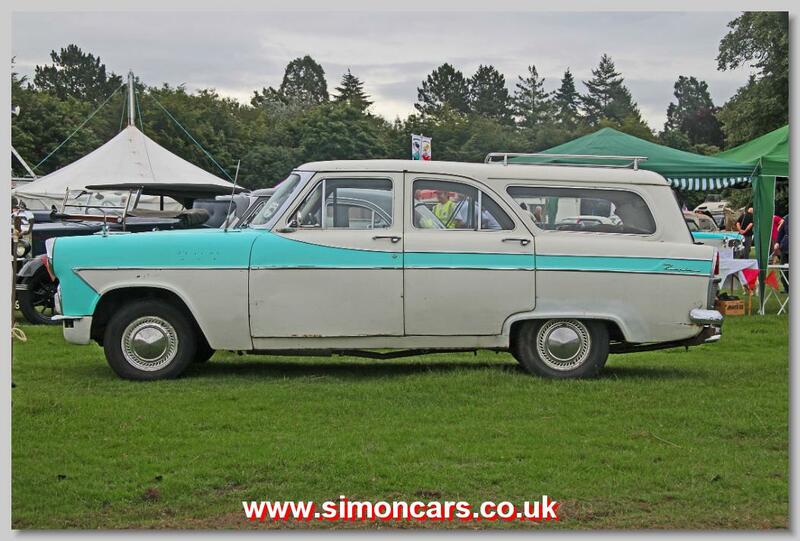 Ford Zephyr Farnham Estate 1962. 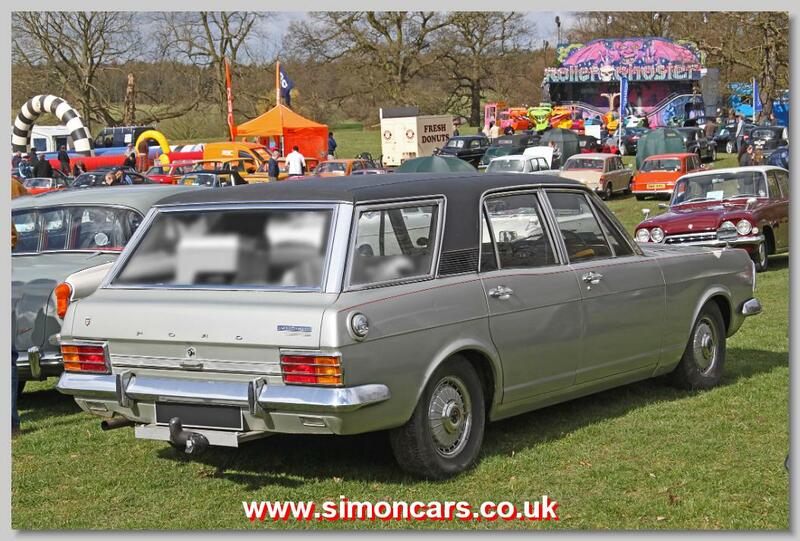 Abbotts converted an already built Zephyr sent from Ford, adding their own rear section and opening rear door. Sunbeam Ten 1938 Abbott Coupe Abbotts of Farnham built a few drophead coupe bodies with dickey seat on the Talbot Ten model.